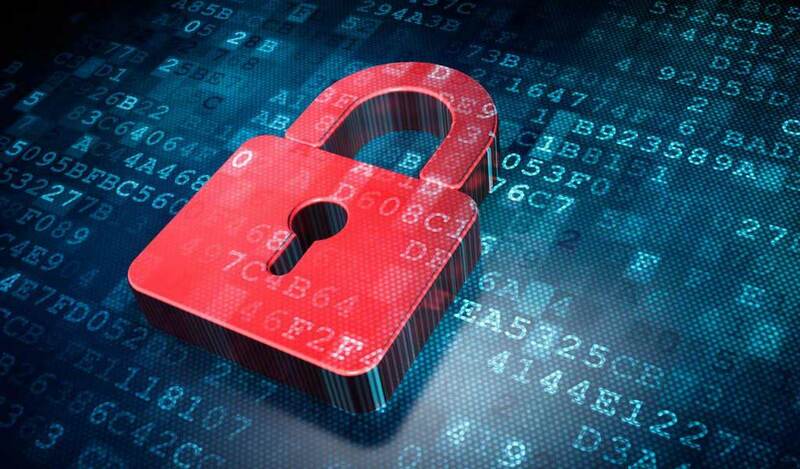 Data Security is hugely important to businesses and organisations. Confidential shredding experts are readily available to handle and destroy your documents thus providing data security. Paper or document shredding is one method of data security but digital data is also important to protect. Among US firms, reports only 2.4 percent of the organisations that experienced a breach had encryption or other strong protection methods in use, and only 8.5 percent of the breached information was password protected. Which begs the question why aren’t more organisations password protecting and encrypting data? Some are complacent, while others falsely believe their data is already properly protected. Another is that some organisations fear having to spend large sums of money and time on new software or hardware to properly encrypt data. Instituting good security and privacy policies for collecting, using and storing sensitive information. Using strong encryption when storing information on computers and laptops. Limiting who has access to sensitive information. Safely purging old or outdated sensitive information. Having an incident response plan in case a breach occurs. In addition to the above, organisations should have firewalls, anti-spyware and antivirus protection in place and kept up to date; refrain from using wireless networking technologies (WiFi) where applicable; and truncate data so that sensitive information is not used where it is not needed. Above all, make sure you have secure, encrypted ways of obtaining and storing sensitive information — and employ encryption protocols and encrypt all sitting / stored data. Encryption has become a keyword regarding digital devices. Smartphones are now encrypted as standard and recent events have caused governing bodies to enquire with the smartphone companies to give them access as the encryption prevents them from doing so. Laptops, mobile devices and USB’s can have disk encryption on them but due to their physical size, the devices can be target to theft and or lost easily. This form of encryption can be more expensive to purchase. Software applications such as WhatsApp and now Facebook messenger are incorporating end to end encryption on their platform. Facebook’s is not incorporated yet but will be in the coming months. There are many more security apps out there with encryption and other security measures enabled as standard. Small bit or research will benefit your data security in the long run. With encryption software there is more of a focus on encryption of data rather than the device itself. To truly ensure your data is destroyed, hard drives are crushed into tiny pieces beyond repair. Formatting and purging the drive does not completely erase the data. But what about the cost of purchasing self-encrypted drives? This is becoming a topical issue. Firstly self encrypting drives, do offer excellent security and equal performance to standard drives. They are also affordable. If the data is stored and all the security and encryption enabled, still runs the risk of a data breach. Technology can do many things but human error will be an ever present issue. Prevention is better than cure. 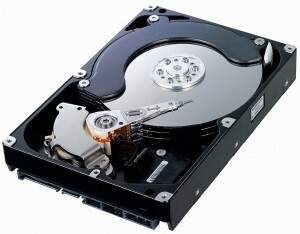 A hard drive destruction service will ensure data is destroyed with no issue of data retrieval. This entry was posted in Confidential Shredding, Corporate Social Responsibility, Data Destruction, Digital Data, Identity Theft, Off Site Shredding, Onsite Shredding and tagged Confidential Shredding, Data Privacy, Data Protection, Data Security, Onsite paper shredding service, Secure Shredding by Security in Shredding. Bookmark the permalink.